Tim joined nGAGE Specialist Recruitment as CEO in February 2013. 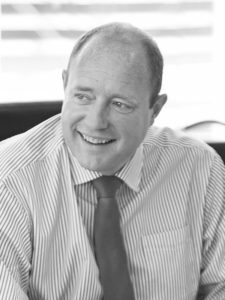 Tim leads the boards of each group company to deliver exemplary service to customers and deliver on high profit growth targets – building and creating value for shareholders. The group encompasses forward thinking digital and tech-enabled solutions to drive value, customer engagement and process efficiencies in its shared service platform. Prior to this, Tim was most recently Global Head of Digital and Business Innovation at Hays, responsible for digital activities in 32 countries.